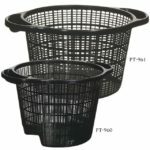 Laguna floating planting basket is a quick & easy way to add plants while keeping them safe & protected from large koi. Made of finely woven fabric material allows water in but keeps soil out. Planter is easily anchored w/a loop near the base. 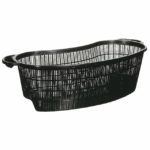 Buoyant Styrofoam float ensures basket stays on the surface. Create larger islands by tying multiple planters together. 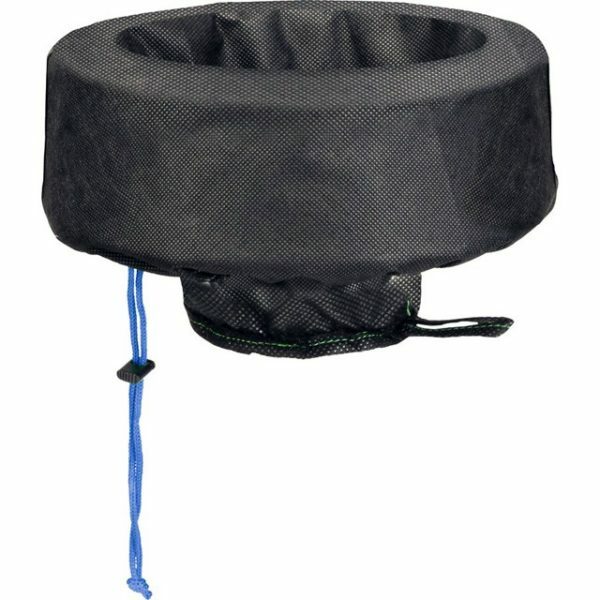 Laguna floating planting basket is a quick & easy way to add plants while keeping them safe & protected from large koi. Made of finely woven fabric material allows water in but keeps soil out. Planter is easily anchored w/a loop near the base. 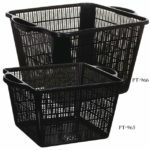 Buoyant Styrofoam float ensures basket stays on the surface. Create larger islands by tying multiple planters together.